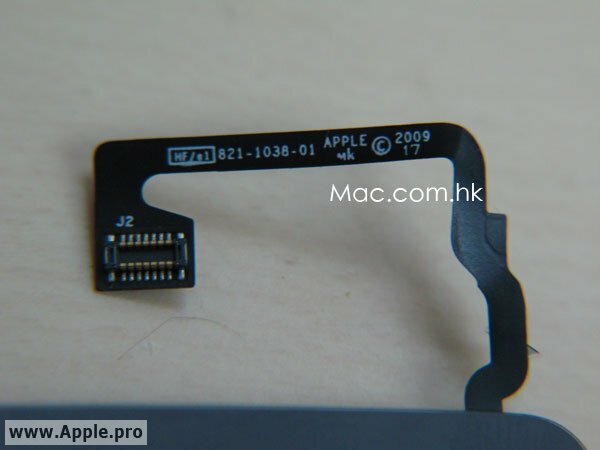 Another Apple leak! But this time, a tiny touchscreen! 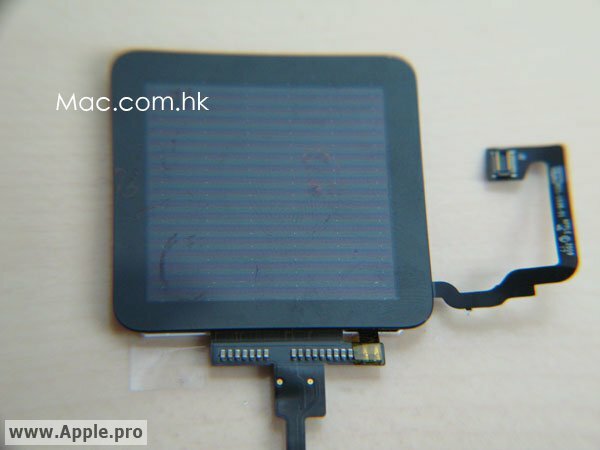 Nobody knows what it is or what it could be, but the Taiwanese site Apple.pro just posted up some photos of a tiny touchscreen panel covered in Apple labels. The panel measures 3cm (1.18 inches) square. 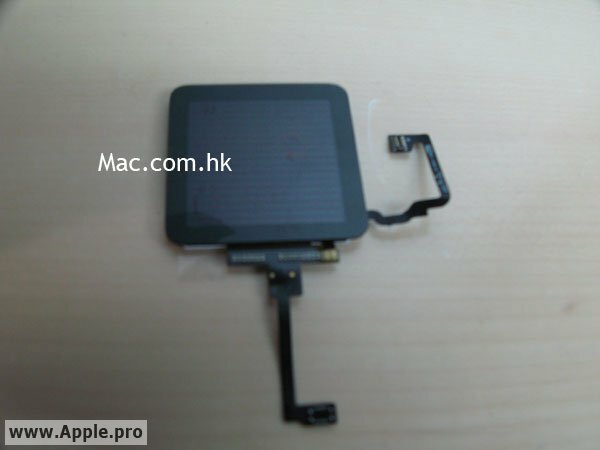 Apple.pro is the website that leaked the white iPhone 4 enclosure and the Macbook Pro Unibody enclosure, so given it's track record, I'm starting to think that this is a genuine Apple product. So what could this be? Well there are talks of the next Apple TV remote, new iPod nano or iPod Shuffle and the one that I hope it is, the iWatch!